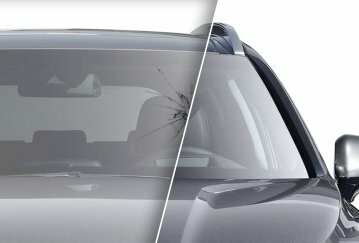 Do you have a shattered or cracked windshield on your vehicle and are looking expert auto glass services in North York, ON? We offer one-stop professional windshield replacement services in North York, Ontario. Our auto glass technicians are certified, experienced, and highly-trained to work on all personal and commercial vehicles. 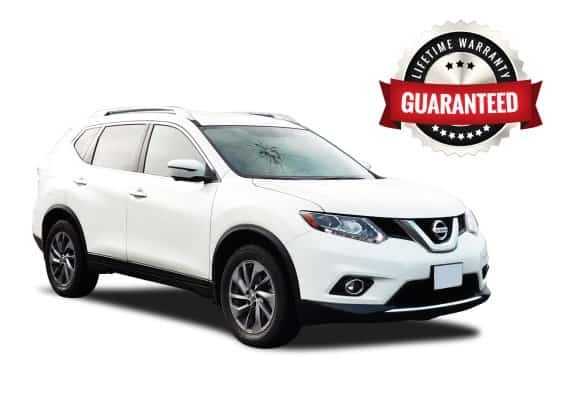 Our windshield replacement service comes with a Lifetime Guarantee so that you are 100% satisfied from start to finish. Rather than replacing your front or rear windshield, we can repair rock chips or tiny cracks in your windshield. We specialize in auto glass repair for windshields and side windows. 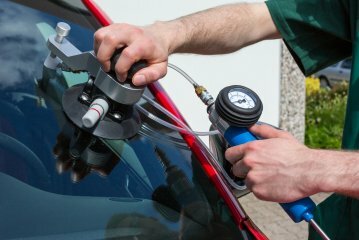 Our auto glass repair team in North York utilizes the most advanced technology in the auto glass industry to prevent your auto glass crack from spreading while strengthening your auto glass. No matter the damage to your glass, you will love the results from North York Auto Glass! 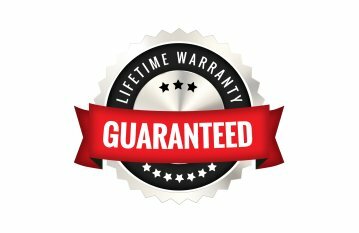 We back up all our auto glass replacements with a comprehensive Lifetime Workmanship Warranty. Our warranty is designed to cover all auto glass leaks, manufacturer defects, and services performed. 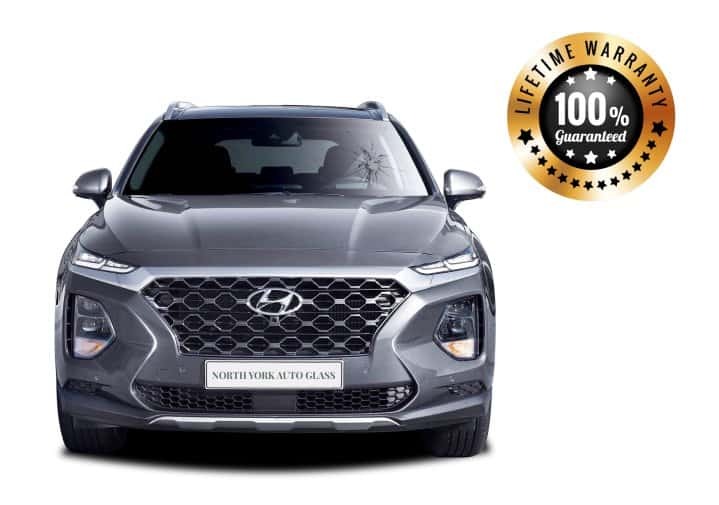 To find out more about how our warranty benefits you and your vehicle, speak to a North York Auto Glass replacement specialist today or learn more below. At the North York Auto Glass shop we take pride in providing the highest quality of car windshield and car glass products in North York and the Greater Toronto Area. If you have a cracked windshield or any broken car window and are looking for an auto glass shop that provides a one-stop, high-quality auto glass service, look no further. Below you can find common auto glass questions and answers our North York auto glass shop gets asked by our valued customers. If you have an auto glass question that we didn’t answer below please ask us and we will happily answer it. 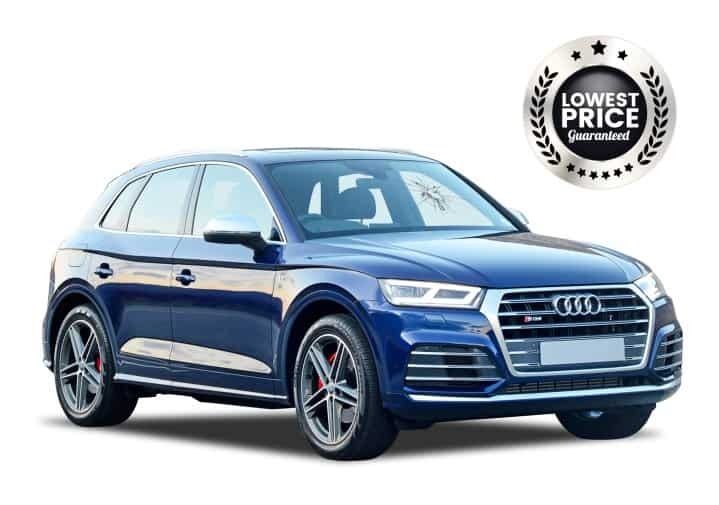 Our North York, Ontario, auto glass technicians specialize in complete auto glass replacement and auto glass repair for all makes and models of vehicles in Canada. You can depend on us for efficient service, work of the highest quality, and affordable rates. 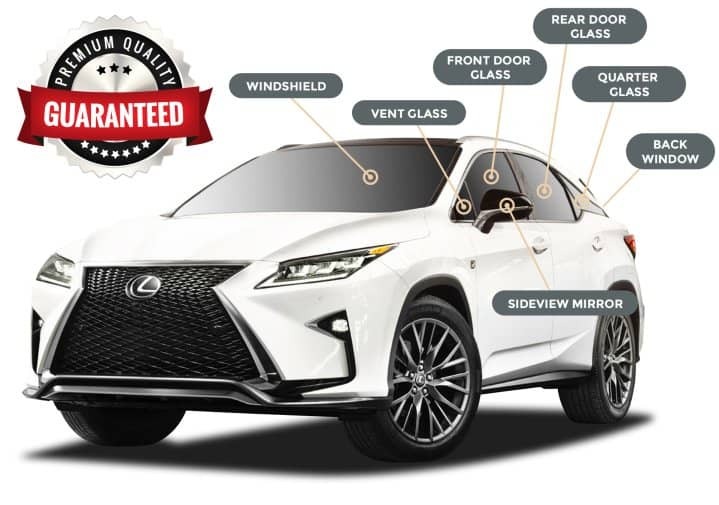 We install high-end windshields from the most trusted manufacturers in the industry and we never settle for less than the absolute best for your vehicle. North York is located just outside metropolitan Toronto, Canada. The city boasts a population of 655,913, according to the 2011 census. North York was founded in 1922 and by 1954 it was one of the fastest growing areas of Toronto. It was officially declared a city in 1979 due to a residential boom and the growing amount of businesses. It is home to a wide range of corporations which have created economic stability in the area. Black Creek Pioneer Village, an authentic nineteenth-century village, and the Ontario Science Centre, which has over 800 science-oriented exhibits, are among North York’s most popular attractions.